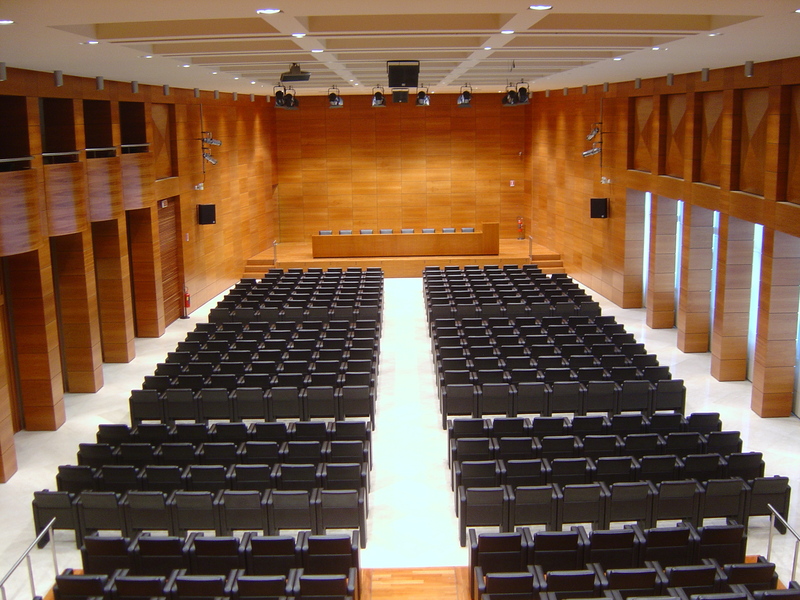 The latest multimedia technology in the magic of the most ancient Republic of the world. 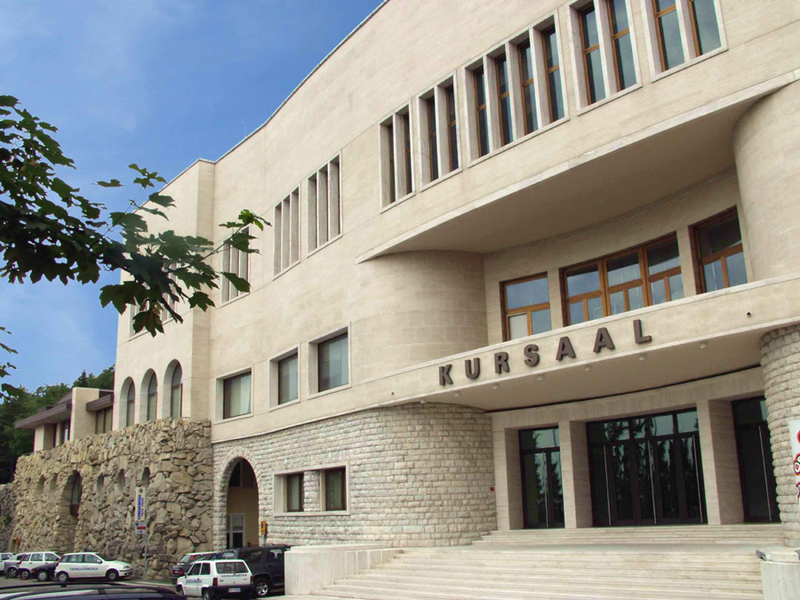 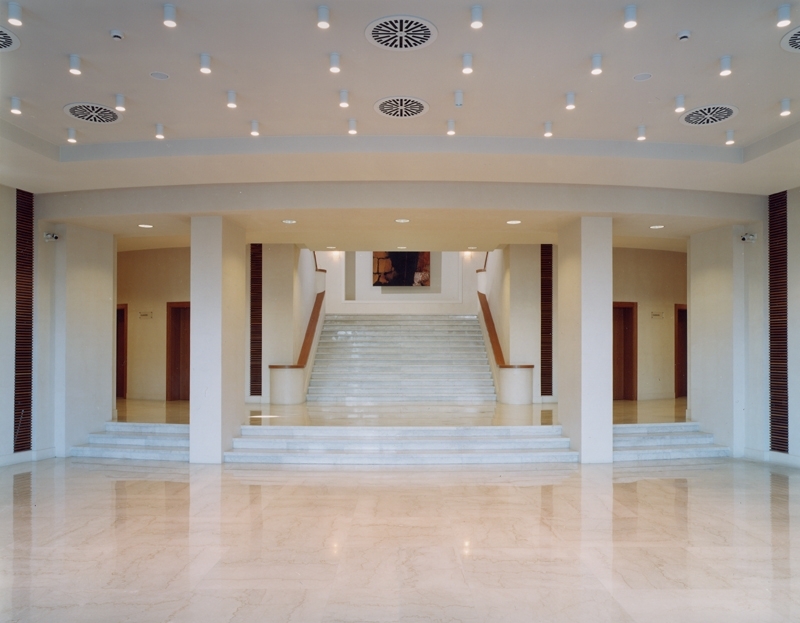 The Kursaal Congress Centre of the Republic of San Marino was opened in June 2002, following massive restoration works that turned it into a jewel of refined architecture. 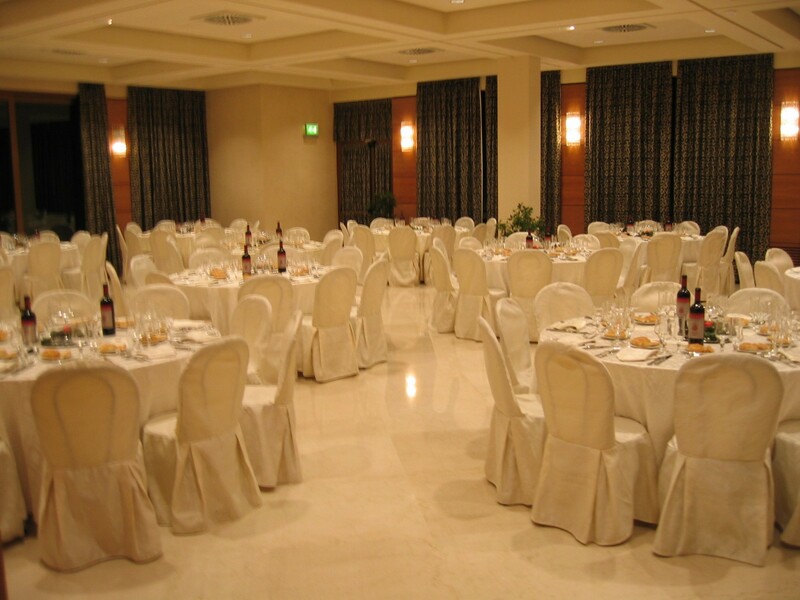 It is situated very close to the old town centre in greenery and offers a splendid panorama over the Montefeltro valley. 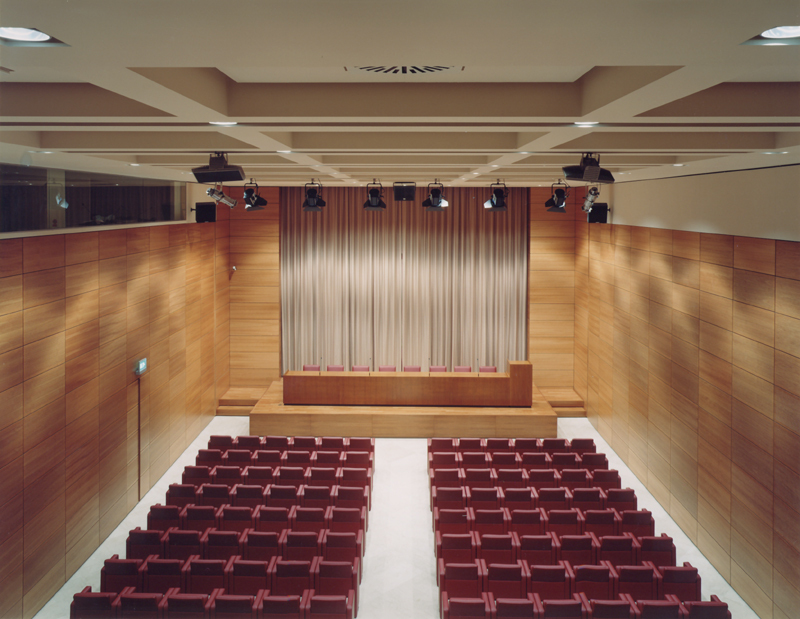 The elegance and comfort of Frau chairs and the technological equipment of each conference room make this building the ideal prestigious venue for top-level institutional meetings and corporate events. 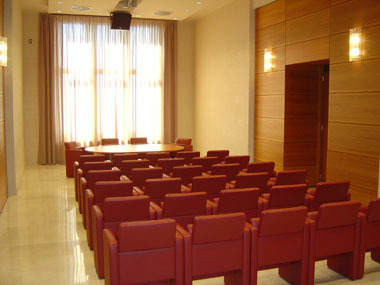 Kursaal Congress Centre has three conference rooms of different dimensions adaptable to different work requirements with modular furnishings, an exhibition hall of 400 sqm, a restaurant room and a large foyer.